Endless fun! 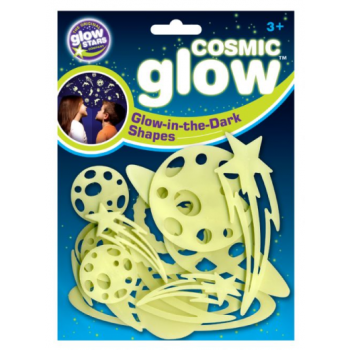 Funky glow in the dark shapes. Cosmic Glow Galaxy - High-quality plastic shapes on a 225 x 162mm backer. 12 different outer space shapes.